Some people are having a little trouble getting to grips with the Reading Cloud. Don't worry - I'm here to help! Once again there are five book tokens of £5 each up for grabs that can be spent at the book fair. For a chance to win you just need to create a poster about your favourite book! You can draw by hand or use the computer, but don’t just copy the cover! The winners will be the posters that most make us want to read your chosen book. Entries must be in by the end of the day on Friday the 6th of March. The last competition was brilliant and there were some amazing entries. For more details look here. 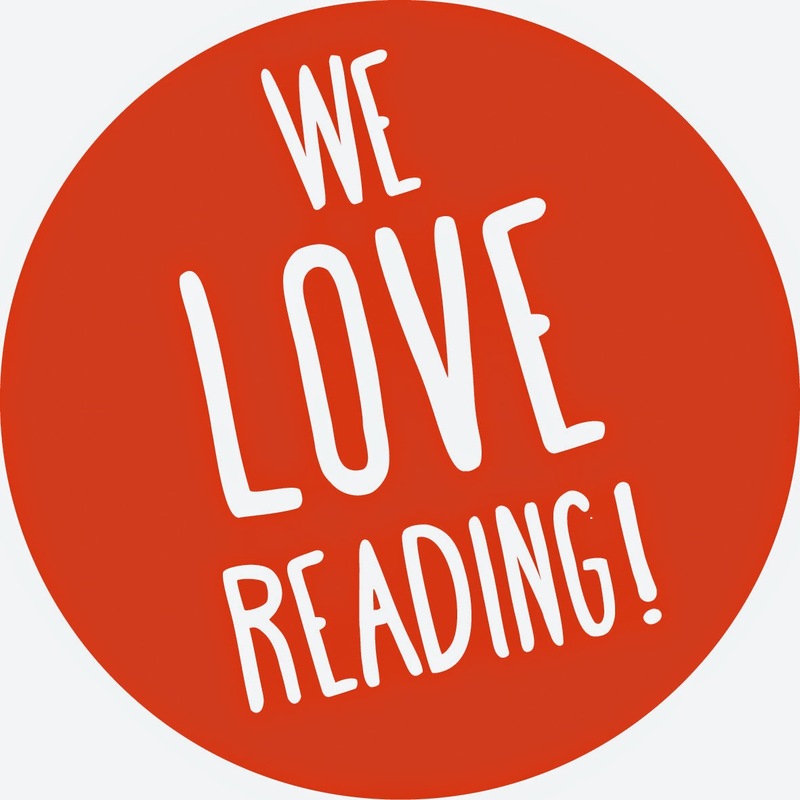 Next half-term is going to be really exciting as we really focus on reading at St. Joseph’s! 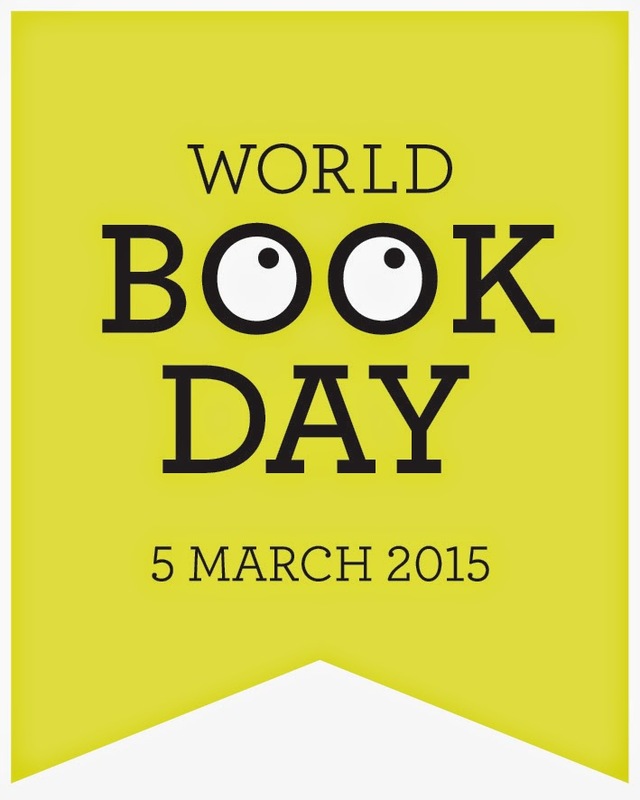 The 5th of March is World Book Day. All the children and even some of the staff will be welcome to dress up as one of their favourite book characters! Every child will also get a free £1 book voucher. You can use that voucher right away as the book fair starts on the 6th of March! Just like last term it will run before and after school each day until it ends on the 11th. Please do come along. 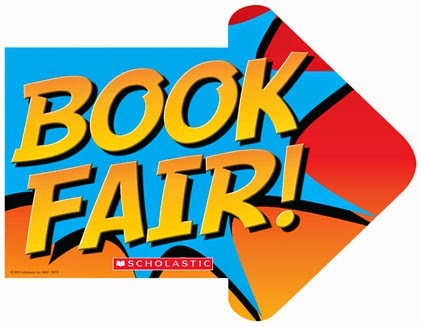 Remember – buying books from the book fair earns free books for the school. The last fair was truly record breaking with over £1300 raised! 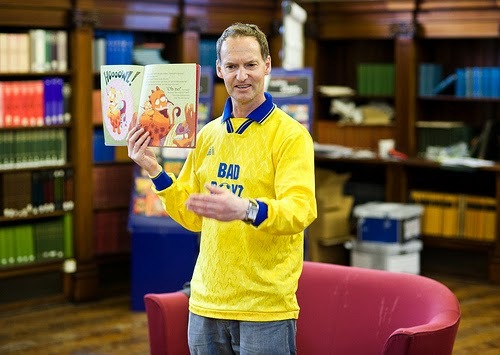 Lastly, we are privileged to have author Alan Durant visiting the school on the 18th of March. Mr Durant is not just a great writer but really loves to help children get to grips with their own writing. Have a look at some of his books; it’s sure to be a great day! From Friday the 6th to the 11th of March books will be available to browse and buy before school from 8:15 and after school until 4:00 in the reception area, with access directly from outside (signs will be posted!). World Book Day vouchers can be spent at the fair so everyone please come and have a look! Like for the last fair there is also a competition to enter. This time we are asking for children to design posters about their favourite books! The last Book Fair was a huge success for St. Joseph's. We hope it can be even bigger and better this term! 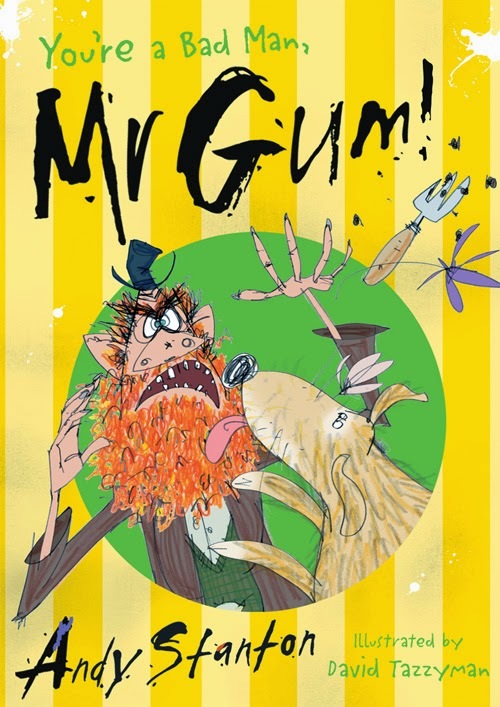 Year 2 have been hearing You're a Bad Man, Mr. Gum by Andy Stanton in their library sessions. It has been completely silly and brilliant fun! This is one of the strangest books I've ever read. Year 2 will agree that we never knew what was coming next. 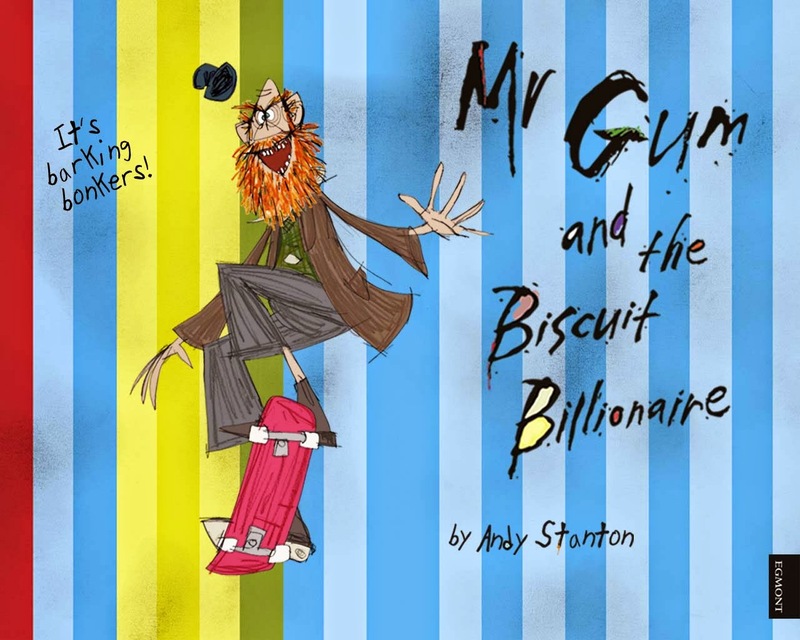 You're a Bad Man Mr. Gum is the story of a bad man called Mr. Gum. And a dog called Jake. And an old man called Friday O'Leary, a fairy obsessed with gardening wielding a frying pan, an evil butcher called Billy William the Third. ...or "Polly" as she's known to her friends. It takes us on a journey of magical pirate dolphin chocolate, of dancing moles and gobstopper bowling. It's got songs, sound effects, secret stories and even maths. It's utterly crazy, and fantastic fun. Much of Year 2 has also been reading the other books in the series and I'm sure they'd tell you that all the books are even more fun than an episode of 'Bag of Sticks'. All of you I hope will have noticed this great picture featured on the school's library cards and this blog. It's brilliant and really shows the joy of reading. A big thank you to Geoffrey Sear who donated his time and skills to give us this fantastic piece of art!